As we (slowly) move into spring, brunches are on everyone’s minds. And why shouldn’t they be? It’s almost time for Easter and even if you do not celebrate Easter after a long winter it’s time to start brunching again. Hosting a brunch is also one the best ways to entertain friends and family. It is an inexpensive and hassle free way to entertain with flavorful and charming dishes. Several brunch dishes can be prepared in advance so you can join your guests and indulge in those Mimosas or Bloody Marys. 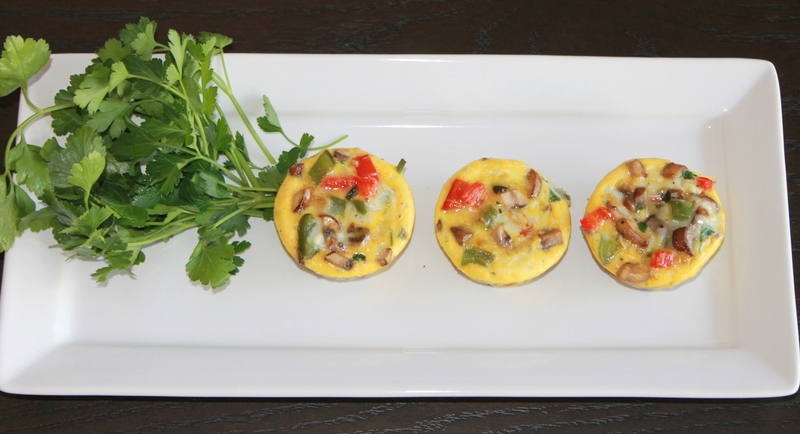 Frittata’s are a great way to feed a crowd at brunch.